First thing you should know about; there is a box full of shoes filled with Manolo Blahniks, Christian Louboutins and J.Mendel shoes for just $25. The catch? They are all sizes 39 and up and most have been slightly worn with some noticeable imperfections however, they are no worse than what you will find in consignment stores except there, they would never be $25 right? What else to look out for? 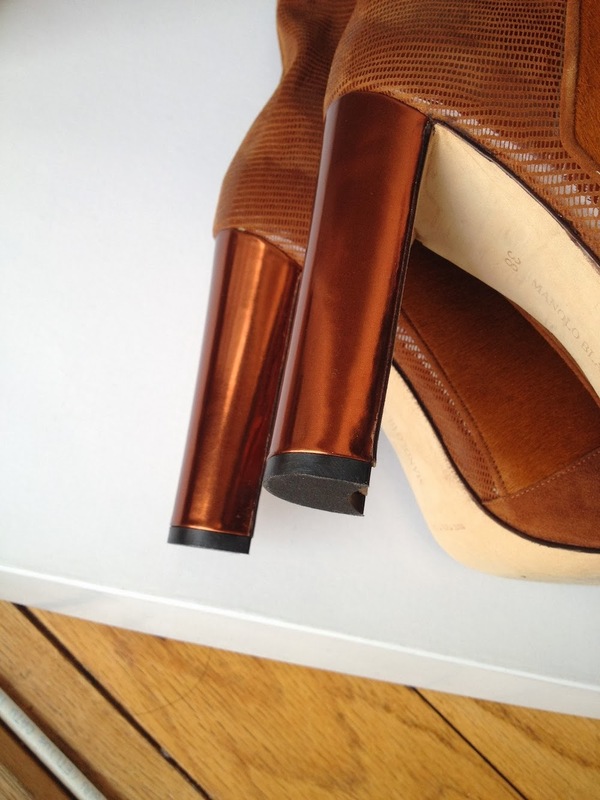 $75 pairs of Manolo strappy patent pumps (sizes 38 and up) and suede pony/lizard skin boots for only $150. 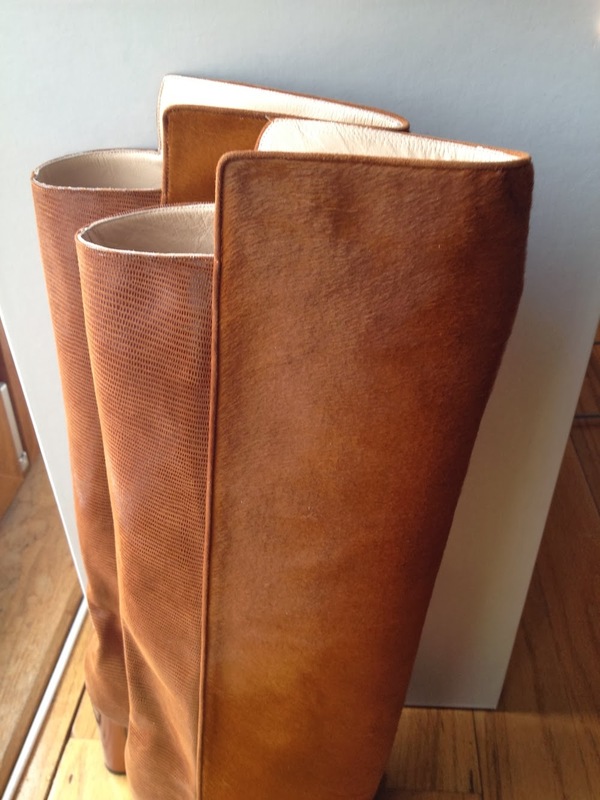 These were seen on the Fall 2013 runway last year and retail for $1,975. If you do the math right, that's almost 93% off on Manolos! The down side is, there are are none in small sizes. What else should you look out for? 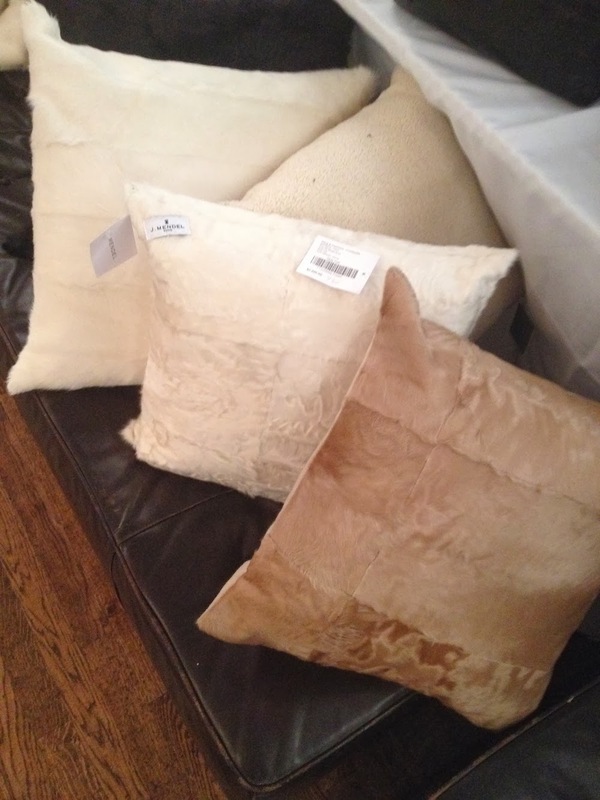 Samples! 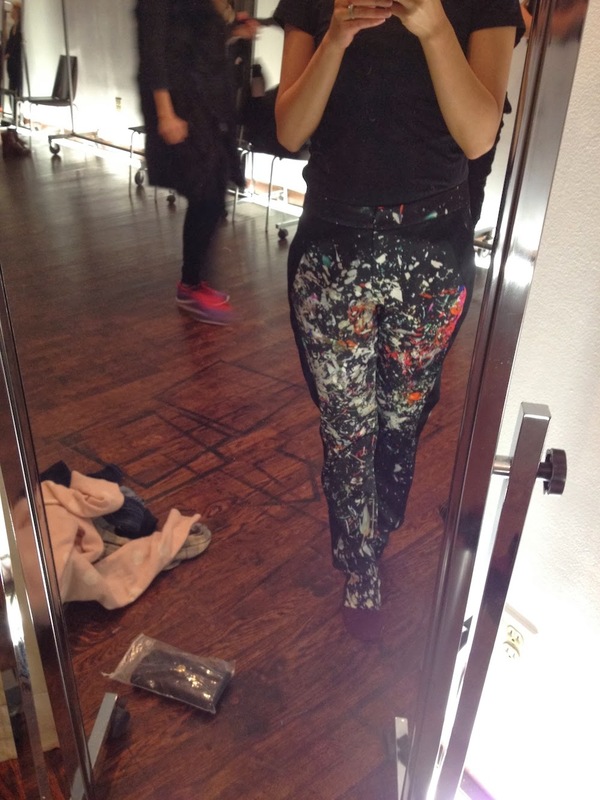 This time, they are mixed in with the ready-to-wear but here, you will find sample pants for only $25. 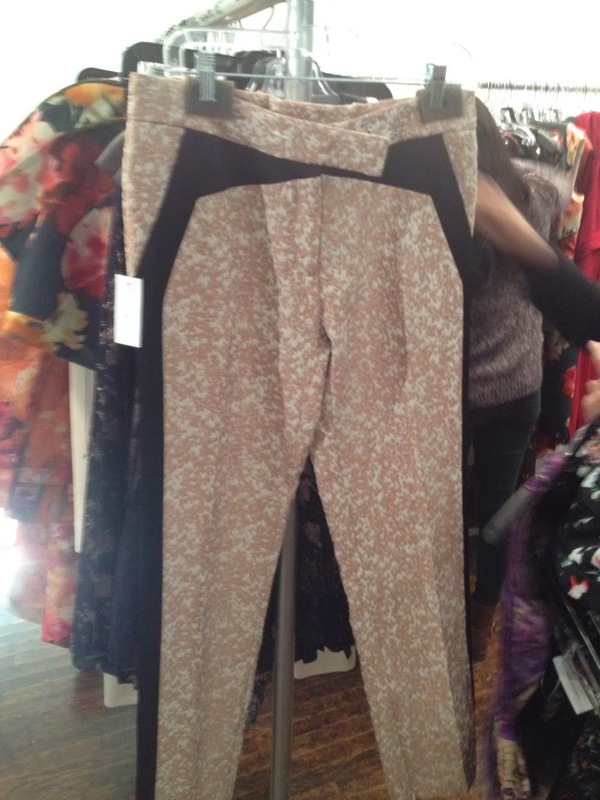 There is also a bunch of these pre-fall 2013 printed slim trousers for only $75 (retail at $1,880). Those were the best deals I found in the ready-to-wear racks. 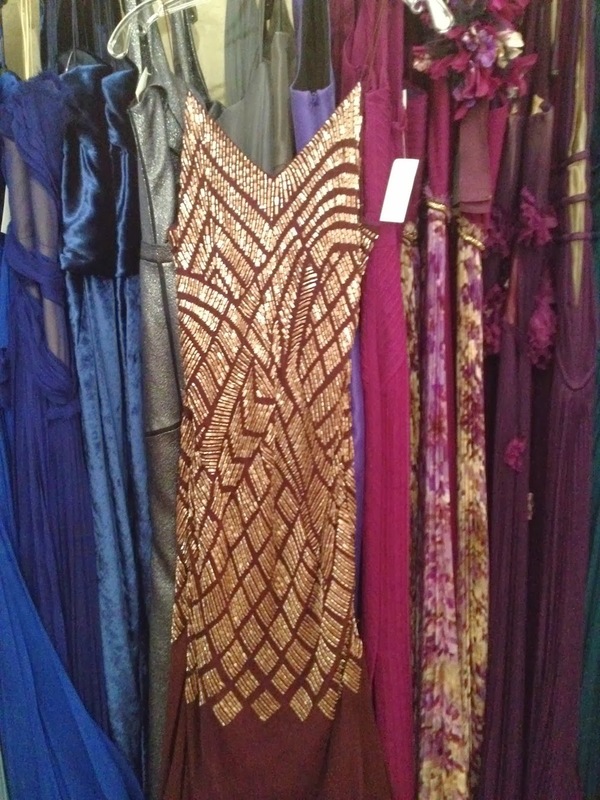 There is also 3 racks filled with beautiful evening dresses and gowns. 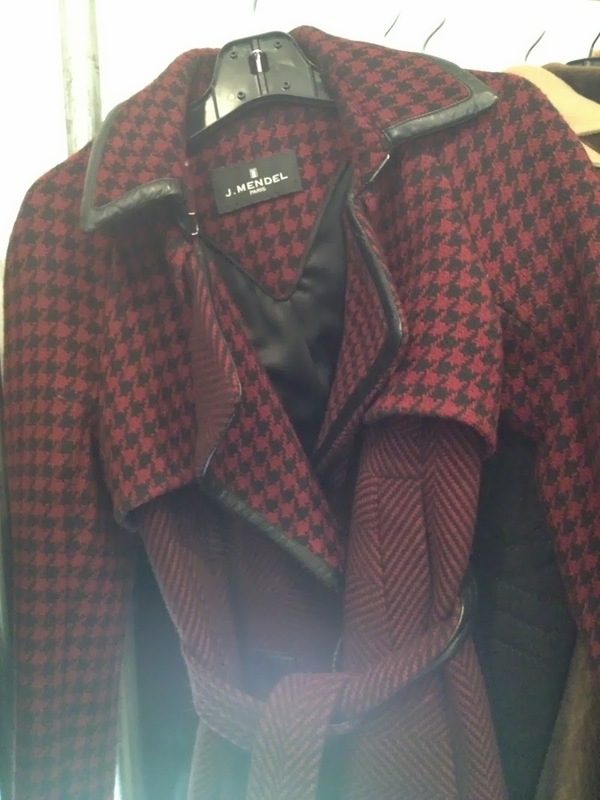 I saw a mix of both Spring and Fall 2013 runway looks. 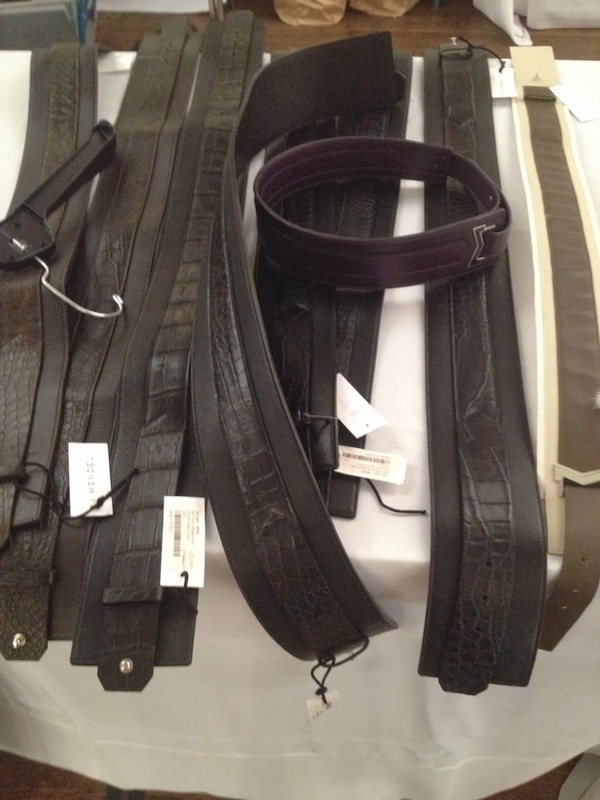 From Spring 2013: I saw this belt, this beautiful gown and this one too. 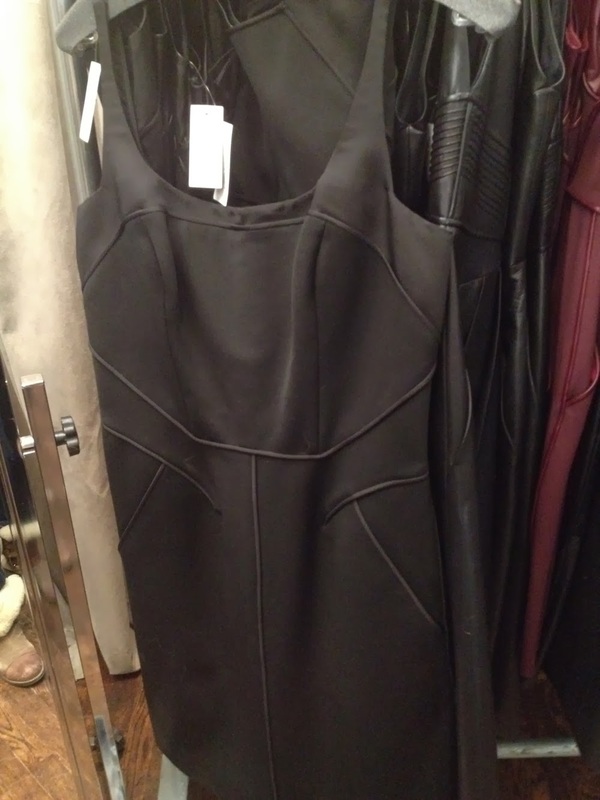 From Fall 2013: I saw this dress, this top and skirt, something like this dress. 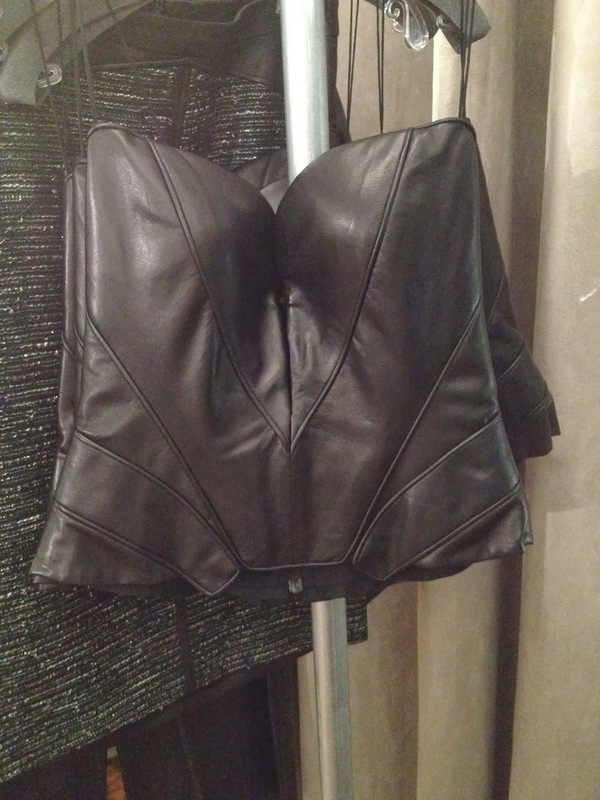 Sure, most pieces might be too big but there's nothing a good seamstress can't handle. 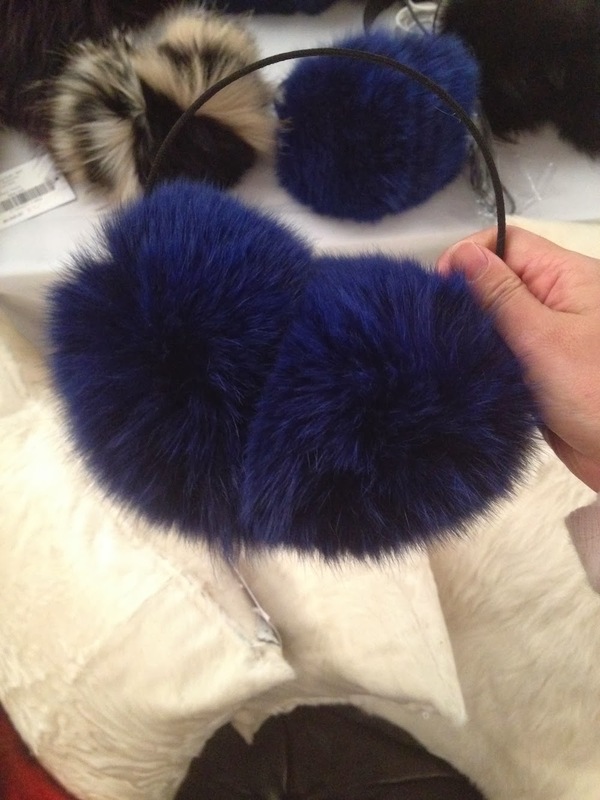 There are also a table full of accessories starring fur pillows, furry ear muffs ($150-$250) and furry ear muffs with Sony headphones too ($450). 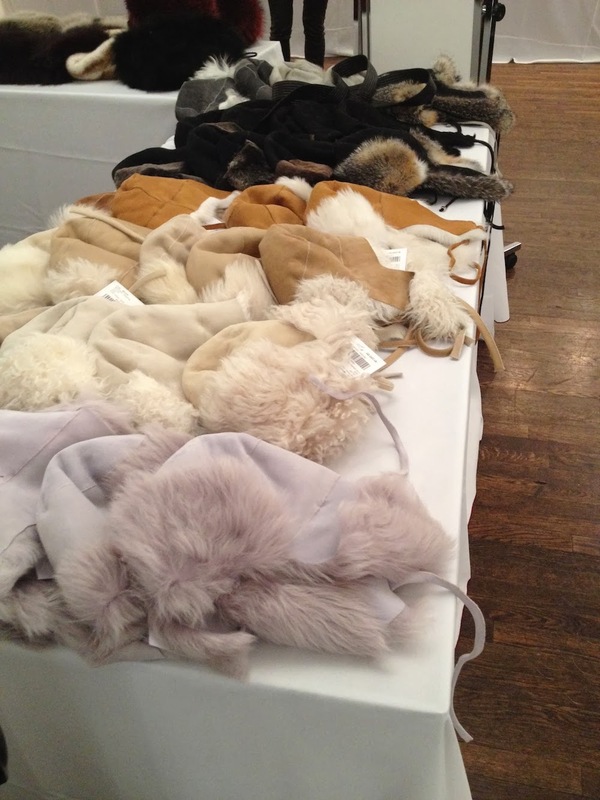 I saw about five leather bags; high-waisted belts ($300), shearling ($200) or fur trooper hats ($720); fox fur shawls ($875) and red fur hand warmers ($580). There was no jewelry this year. 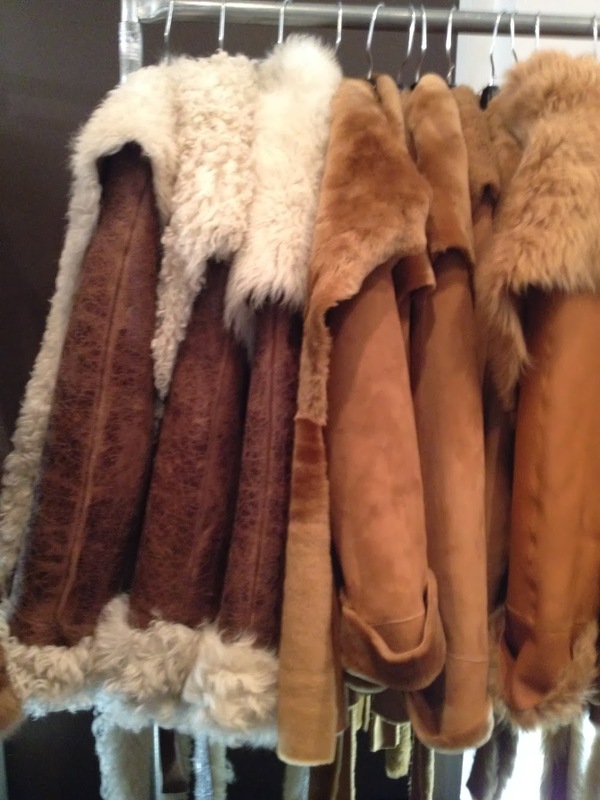 And of course, the sale is very well known for the fur selection. 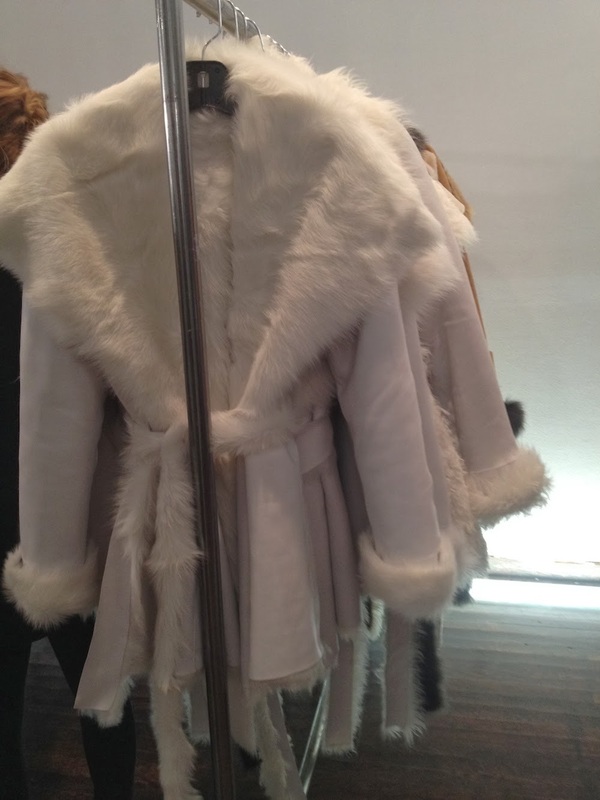 There is a bountiful amount of fur coats, fur vests, fur shawls and furry shearling coats to pick from. Some shoppers seem very happy with the deals that they are getting and trying on the coats based on the look more than a look at the price. I've got noted some prices below. Box of $25 shoes. 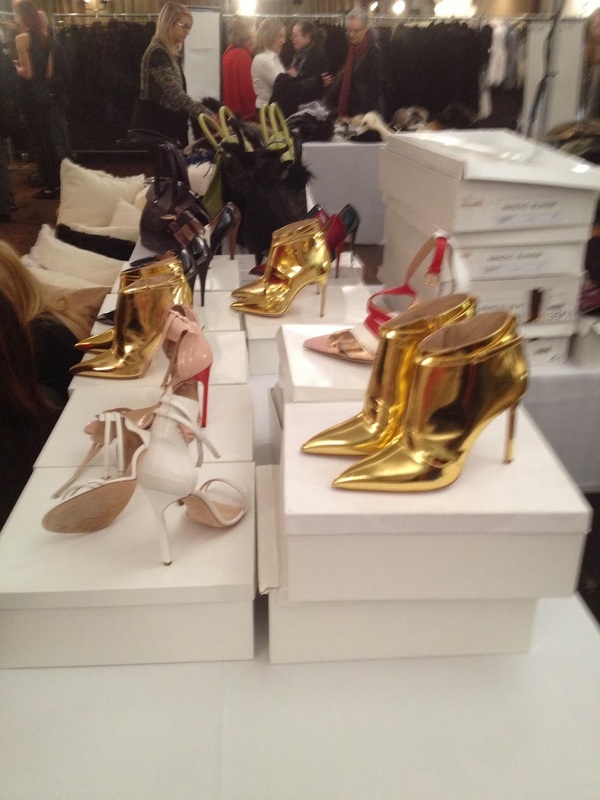 Spot the red soles? 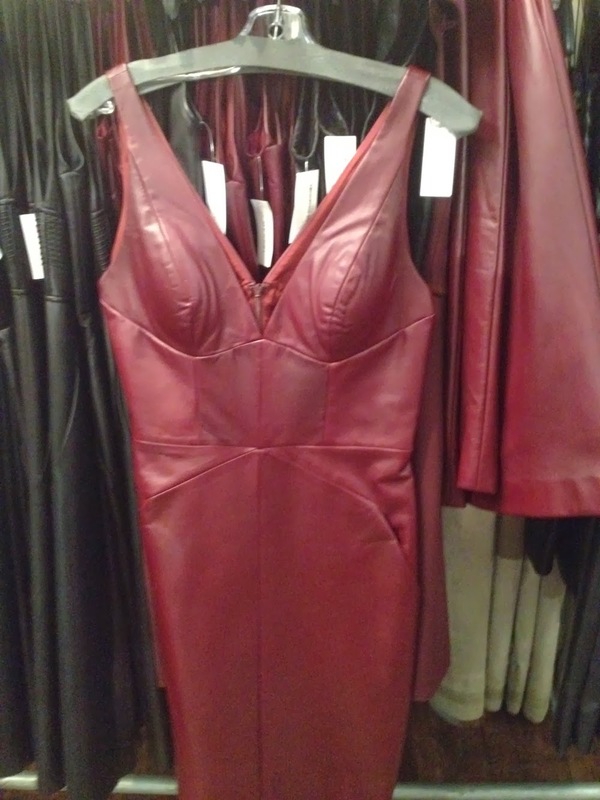 Hot red leather dress is $750 from $2,990. I tried them on. Not for me. $25 sample slim trousers. I grabbed these but have no idea when to wear them. 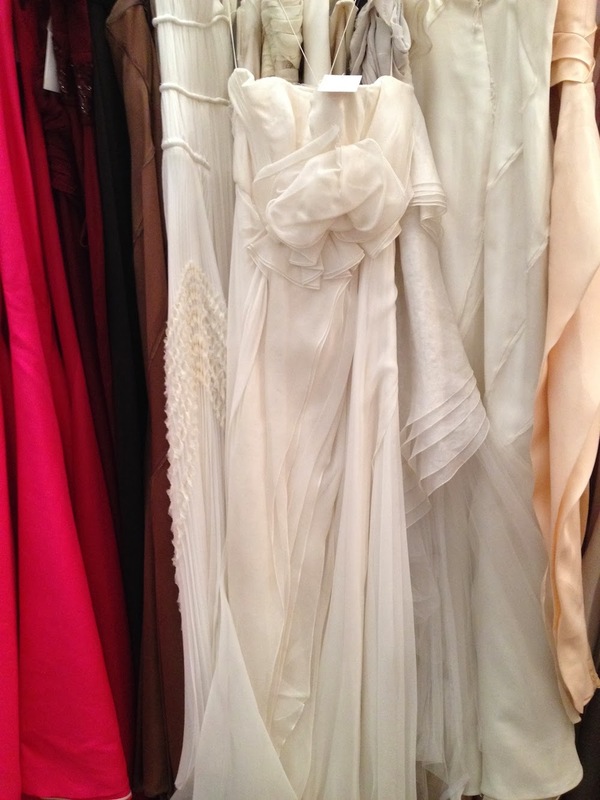 Sample organza white dress for the brides. $500. Slight wear. Okay, now the FUR stuff. 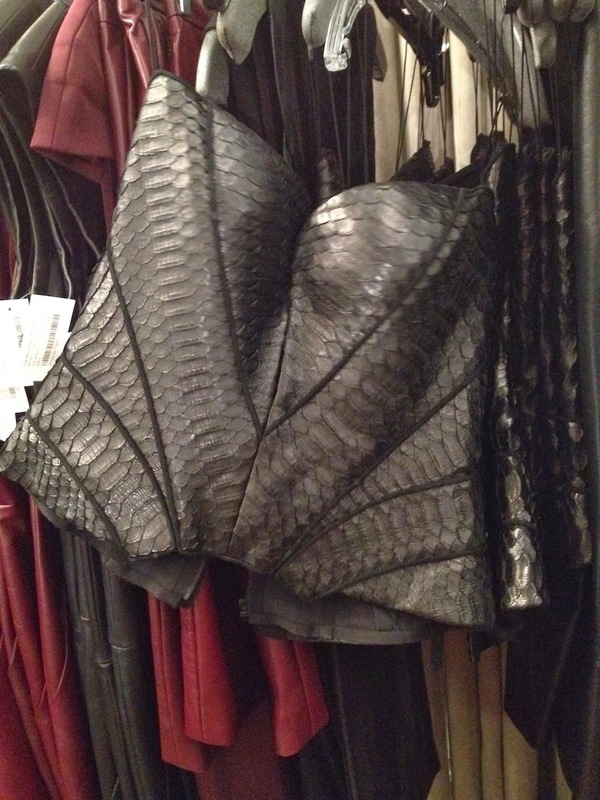 Chinchilla Boleros $3,750 (from $15,000). 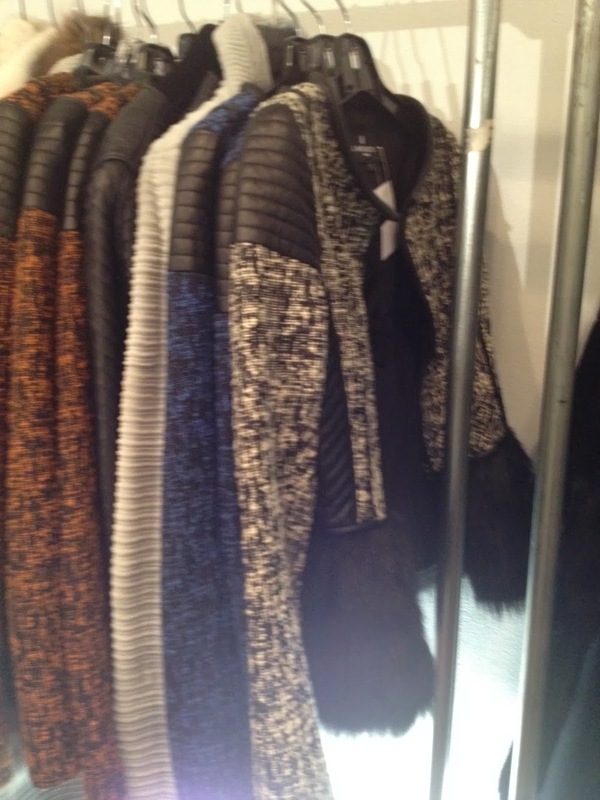 Chinchilla Jackets $5,625 (from $22,500). 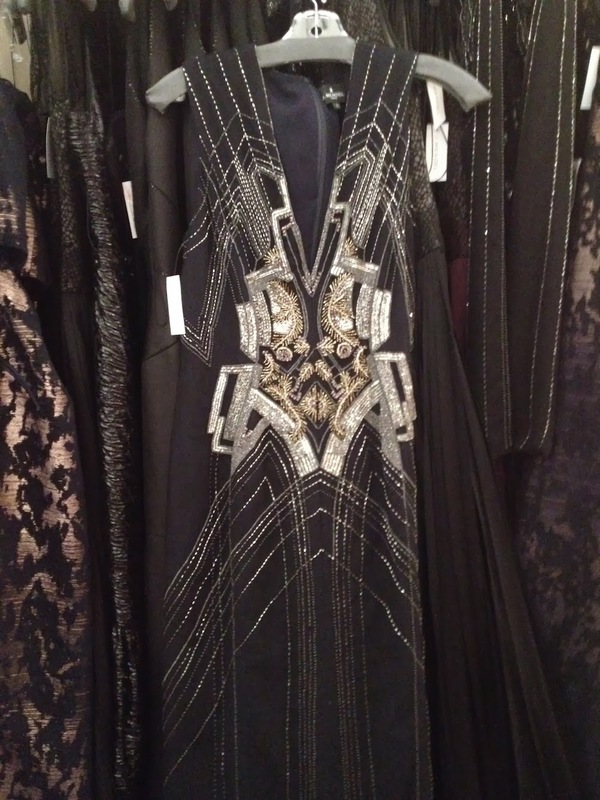 Barguzine sable vest $11,250. 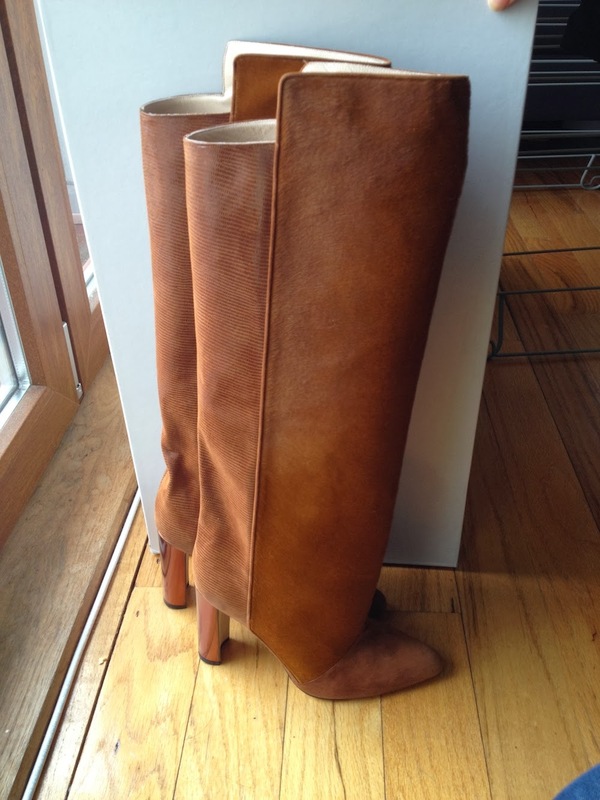 Other than the pair of pants, I also picked up these pair of boots for $150! They are one size too big for me but since Manolos are made small and shoe soles are my friends, they should be perfect. See on the runway here. I just think they are too nice for me to walk around in so I'll save them for taxi rides around the city. Can you imagine getting salt stains on these? They would be impossible(a fortune) to remove! Excellent report! Thanks so much! 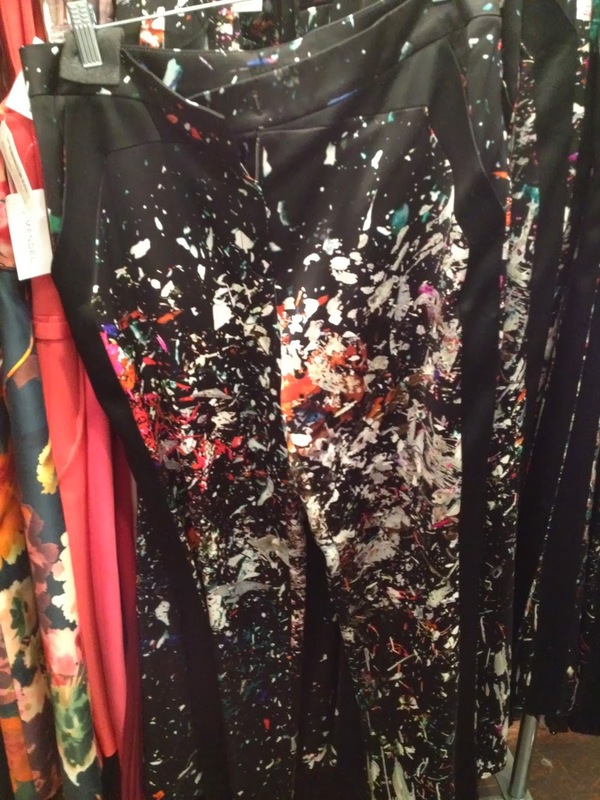 Please keep up these sample sale reviews. Congrats on those boots!